What is a good movie without a great and evil villain? 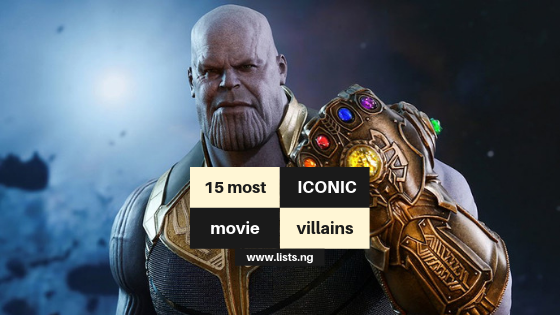 Many villains have come and gone, but some have stood out among the rest and have become iconic, sometimes loved. 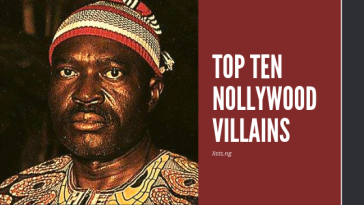 This is a list of ten movie villains that have become emblematic. 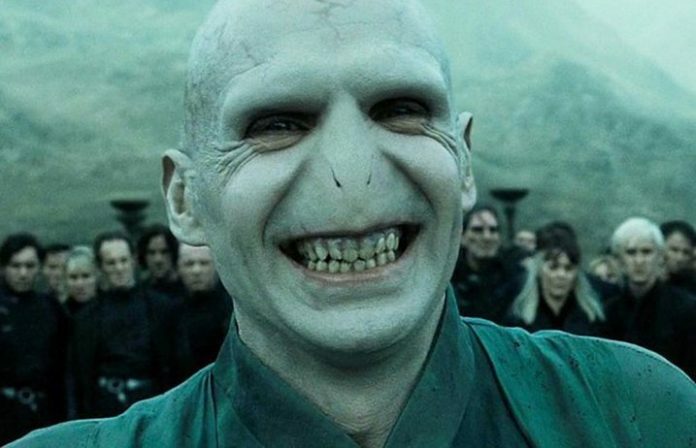 Voldemort is the archenemy of Harry Portter and the main antagonist in the Harry Portter series. He is so feared that he is only referred to with expressions such as “You – Know – who”, “the dark lord” or “he who must not be named”. His goal is rid the wizarding world of people with non-magical heritage and establish himself as its supreme ruler. 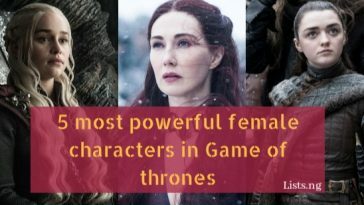 He is played by Ralph Fiennes in the film series. 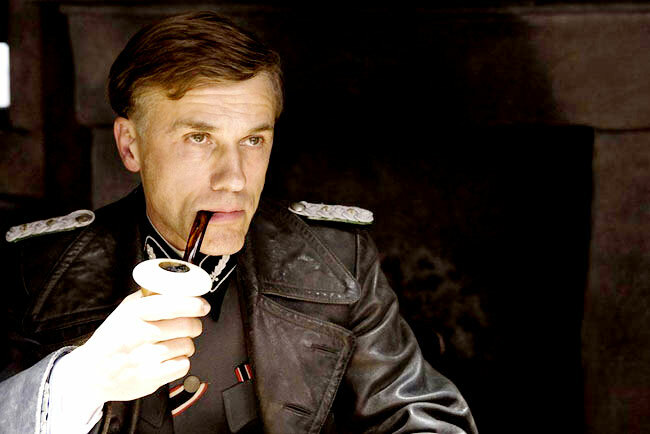 SS Colonel Hans Lander, also known as the “Jew Hunter”, and played by academy award winner Christolph Waltz is one the of the most ruthless and sadistic villains in cinema. In the film Inglourious Basterds, he is an SS officer tasked with locating and killing Jews throughout Nazi occupied France during World War II. Asides from his sadistic nature Landa is also intelligent, relentless and fluent in German, English, French and Italian. 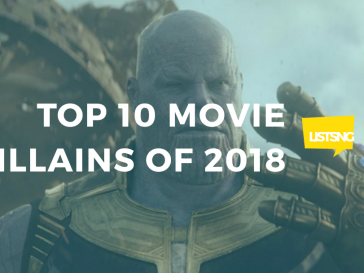 Probably the most recognizable villains on this list, Darth Vader was the primary antagonist in the original Starwars trilogy. Once a Jedi knight, Vader was lured by the dark side of the force and became a sith lord, leading the empire’s eradication of the Jedi order. 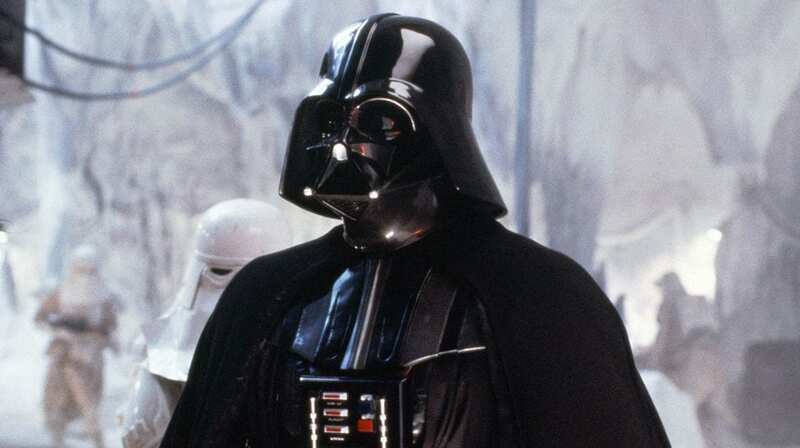 Darth Vader continues to be a pop culture phenomenon. Frederick Charles “Freddy” Krueger is a character from the A Nightmare on Elm Street film series. 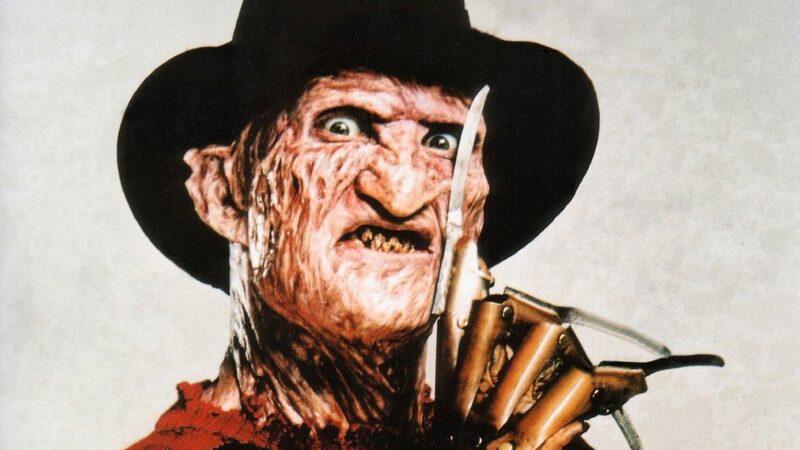 He first appeared in Wes Craven’s A Nightmare on Elm Street as a burnt serial killer who uses a gloved hand with razors to kill his victims in their dreams, causing their deaths in the real world as well. Dr. Hannibal Lecter is a forensic psychiatrist by day and a cunning, highly intelligent, cannibalistic and psychopathic serial killer by night. Anthony Hopkins portrayed the iconic role in Silence of the Lambs for which he won an academy award. 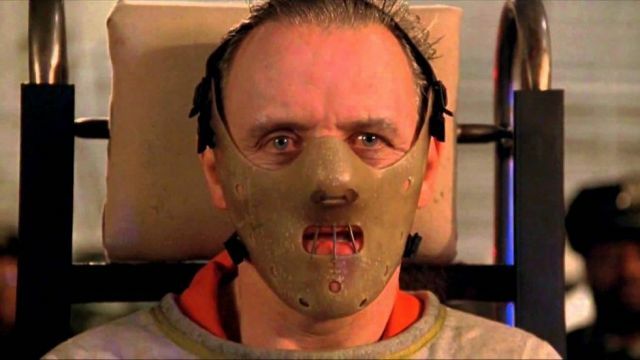 Hannibal Lecter has many times been chosen as one of the greatest villains in American Cinema. 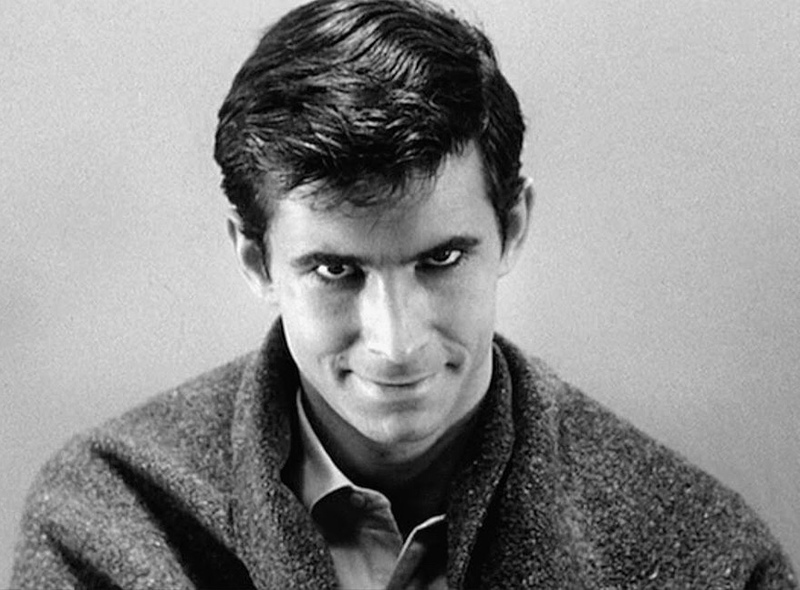 Norman Bates was a psychotic serial killer who appeared in Alfred Hitchcock’s 1960 film Psycho. Bates suffered from dissociative identity disorder and would take the appearance of his mother who he murdered to commit other murders. Norman Bates was portrayed by actor Anthony Perkins. 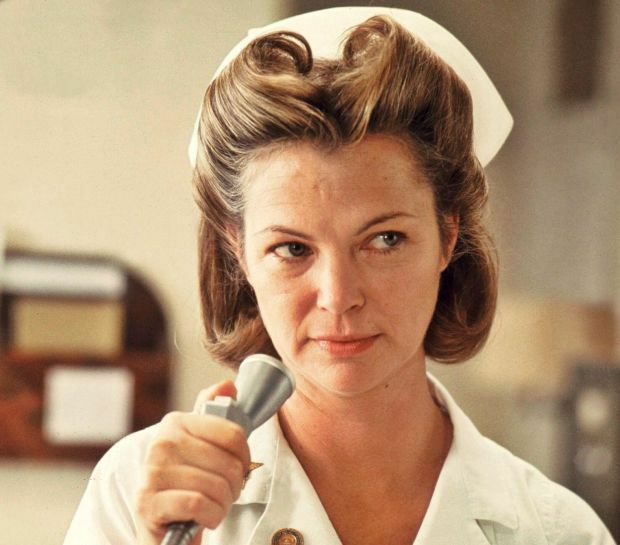 Potrayed by Louise Fletcher, Nurse Ratched is the main antagonist of One Flew Over the Cuckoo’s Nest. A cold, heartless, and passive-aggressive tyrant, Nurse Ratched became the stereotype of the nurse as a battleaxe. A Netflix original series about origin story is currently in works and is set to star Sarah Poulson as Nurse Ratched. 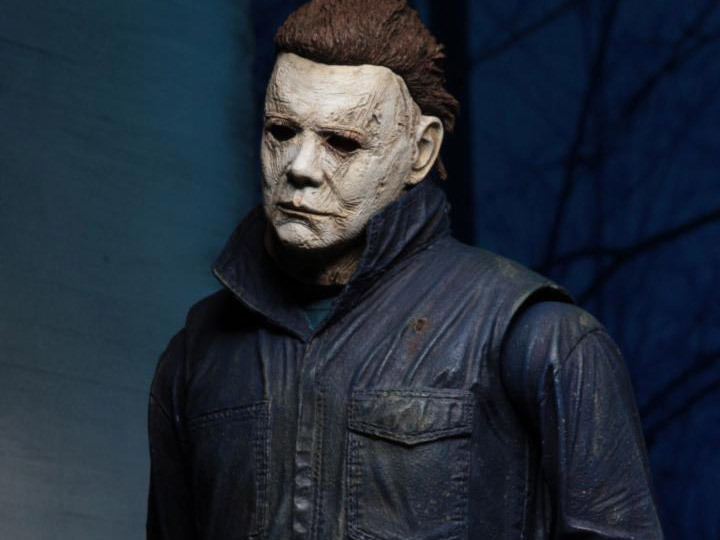 Michael Myers is the main villain in the Halloween series of slasher films. 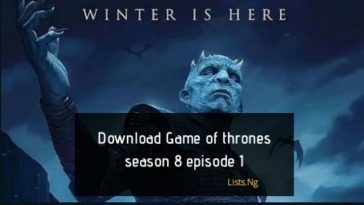 As a young boy, he murders his mother and sister, and then he grows up to become a sadistic and haunting serial killer. The character had been portrayed by different actors over the years, in his most recent appearance in 2018 Halloween; he is portrayed by James Jude Courtney. In the 2018 film, he returns to the town of his 1978 massacre to carry out another killing spree. Agent Smith is the primary antagonist in The Matrix franchise. He is portrayed by Hugo Weaving in the films and voiced by Christopher Corey Smith in The Matrix: Path of Neo. 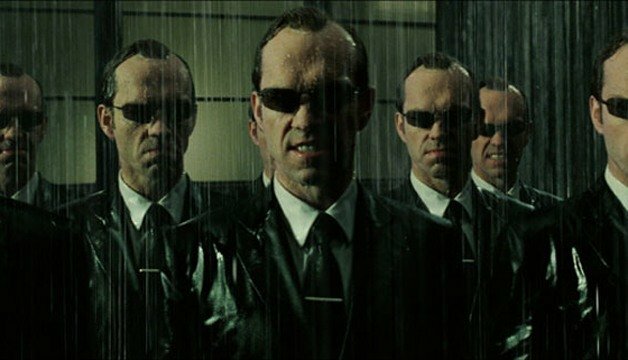 In 2008, Agent Smith was selected by Empire Magazine as the 84th Greatest Movie Character of All Time. 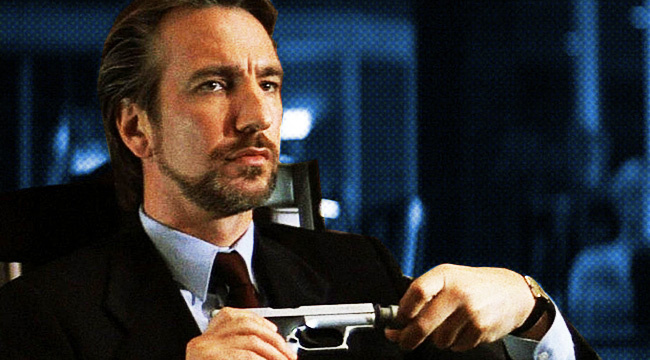 Hans Gruber was an internationally-feared German terrorist, the main antagonist in Die Hard and a posthumous antagonist in Die Hard with a vengeance. 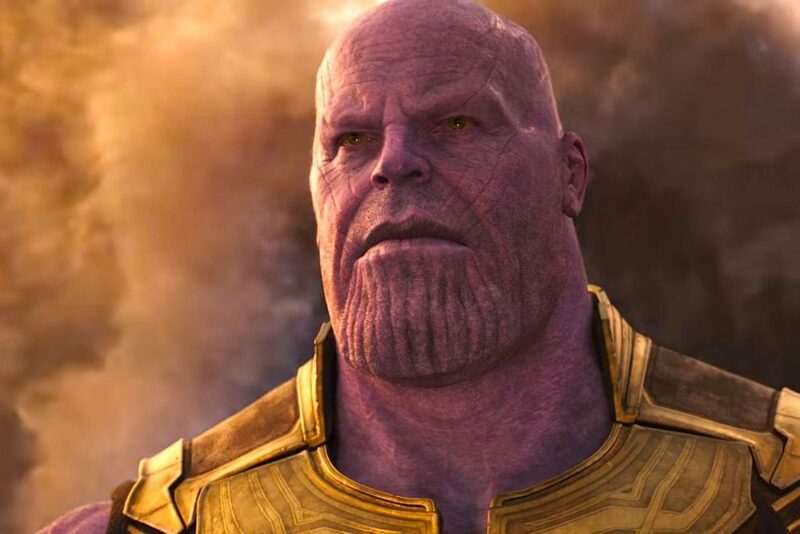 A cultured, conniving villain who could improvise and change the situation even when his original plan is compromised . 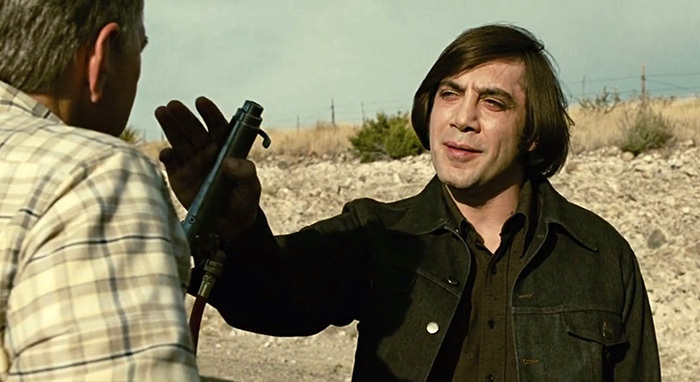 Portrayed by Jarvier Bardem in the film No Country for Old Men, Chigurh is a Psychopathic and relentless hit man who is devoid of conscience remorse and compassion. He relentlessly tracks down a local welder who stole 2.4 million dollars from the scene of a drug deal gone wrong, killing any person or people in his way. His signature weapon is a captive bolt stunner. Heath ledger delivered one of the most iconic, talked about and respected performances in his role as the Joker. 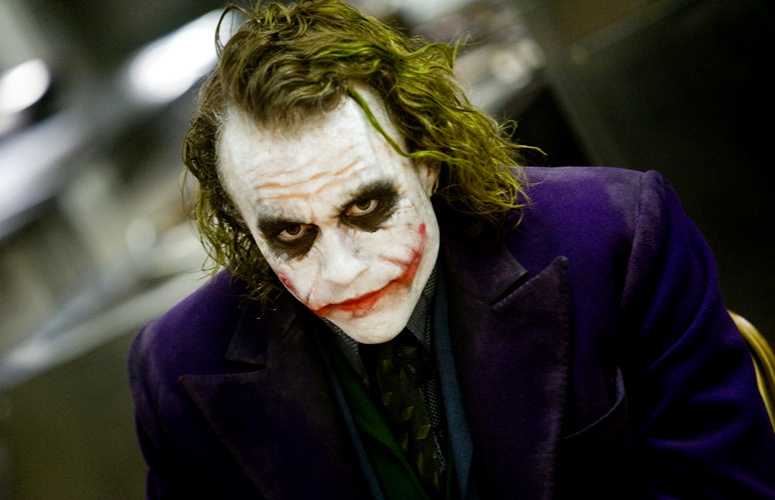 Ledger took Joker to another level with the dedication and dynamism he put into his acting. He became the schizophrenic, psychopathic mass murderer with a sadistic sense of humor. The Joker constantly attempts to ruin Batman’s efforts to rid Gotham of crime and corruption. Ledger received a posthumous Oscar for his performance. 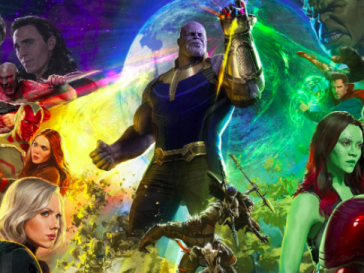 Loki, the self proclaimed “God of Mischief” was the main villain in the first Avengers film. He comes to earth to subjugate it as his idea is to rule the human race as their king. 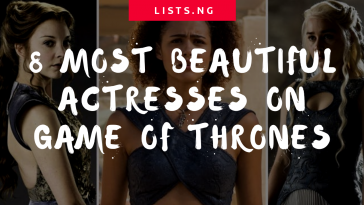 Loki has become a cult figure and is often regarded as one of the most loved characters in the MCU. The character portrayed by Tom Hiddleston . We all know Scar, Muphasa’s jealous younger brother and Simba’s uncle In Lion King. 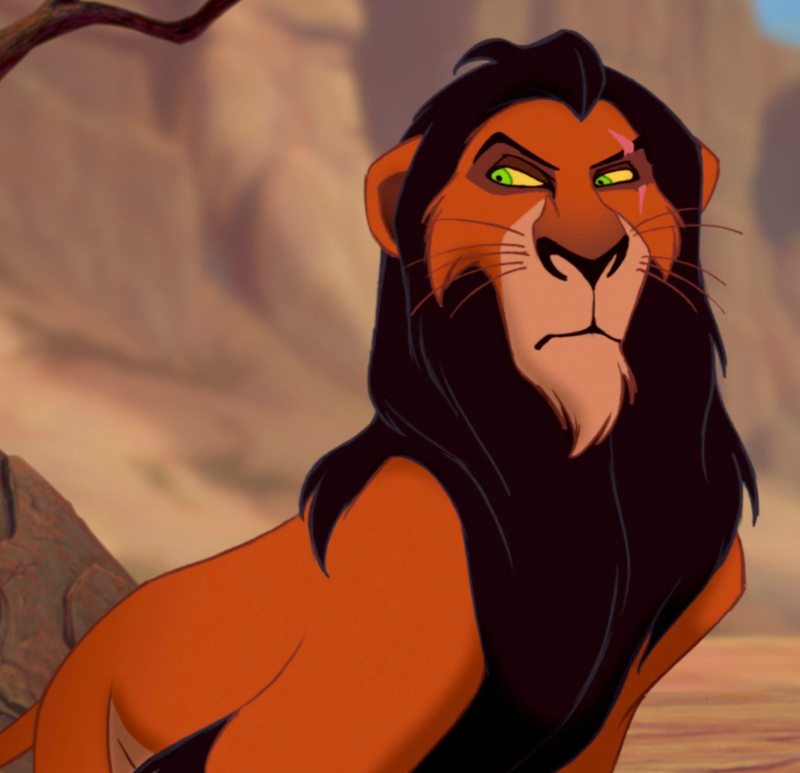 Scar is the main villain in the film. He was supposed to be next in line after Muphasa but the birth Simba made his ascension more complicated. His desire to rule Pride Rock drives him to carry out a plot to kill his brother and nephew. 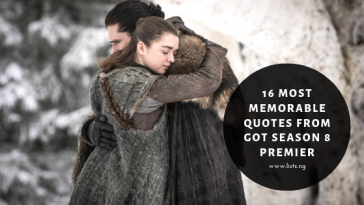 He eventually succeeds in killing Muphasa by throwing him into a stampede after which he makes the famous quote “Long Live the King”. In the 2019 live action remake of The Lion King, Scar will be voiced by Chiwetel Ejiofor.